Peace to all in 2017! Happy New Year! Daphne Zuniga is an actress primarily known for her work on Melrose Place & One Tree Hill. 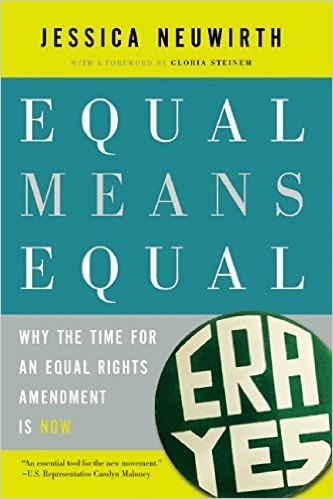 She also appeared in the feminist documentary Miss Representation, which tells the story of female struggle in a male-dominated society. 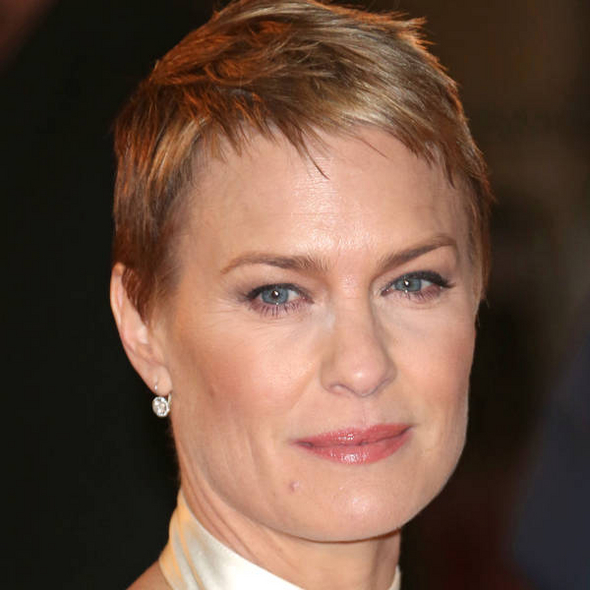 Robin Wright is an actress and director who is currently starring in the Netflix series House of Cards. Wright has been vocal about the pay gap in America and recently spoke about the pay inequality within House of Cards between herself and co-star Kevin Spacey. 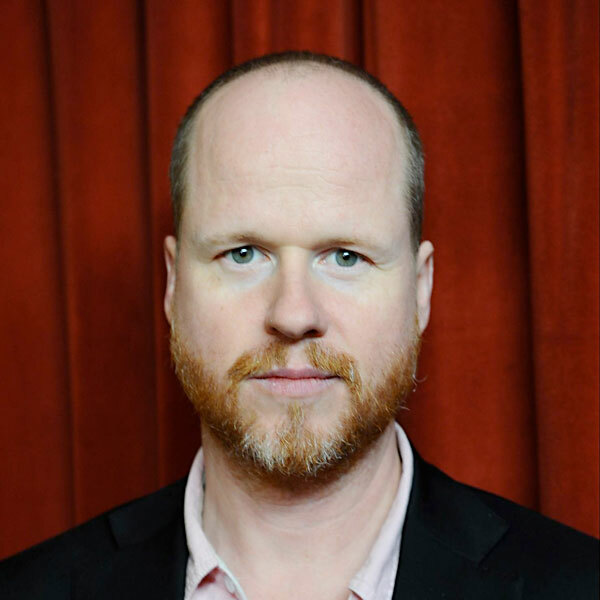 Joss Whedon is a screenwriter, film & television director, comic book author and composer. He is most well known as the creator of Buffy The Vampire Slayer, which has built a legacy as an important feminist cultural phenomenon. 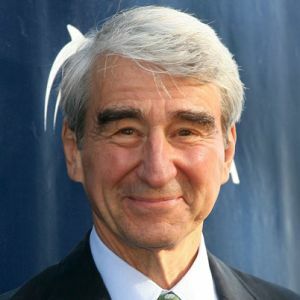 Sam Waterson is an actor, producer and director who is recognizable as the face of the original Law & Order series. 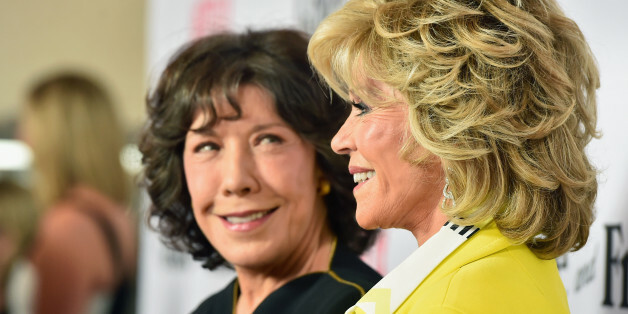 He appeared alongside ERA coalition members Lily Tomlin and Jane Fonda in the feminist-centric Netflix series Grace & Frankie, about two men who leave their wives for each other and the subsequent friendship the women forge with each other. 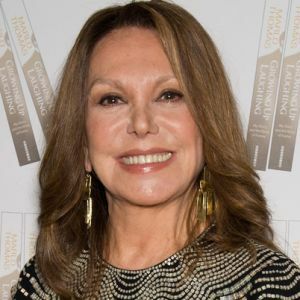 Marlo Thomas is an actress and social activist who is known for her role on sitcom That Girl during the late 1960’s and her project Free to Be… You and Me, a feminist children’s franchise which included an illustrated book, an ABC special and an album which featured stars such as Michael Jackson and Diana Ross.